Three former executives of a major supermarket chain have been charged for their alleged involvement in deceptively obtaining more than $200,000 between 2011 and 2016 whilst employed at the headquarters in Nasinu. The first accused is a 36-year-old man who was the company’s former Chief Finance Officer, while the second accused a 37-year-old man was the former CEO and the third accused a 31-year-old woman previously held the post of Human Resources Payroll Clerk. The three are alleged to have paid additional salaries to themselves which was picked up during an internal audit conducted by the Fiji Revenue and Customs Authority in 2017 and referred to the Criminal Investigations Department’s Anti-Money Laundering Unit. The first accused is alleged to have received more than $99,000, while the second accused is alleged to have received $75,000 while the 3rdaccused is alleged to have received more than $46,000. The first accused has been charged with 7 counts of money laundering, while the second accused has been charged with 4 counts of money laundering and the 3rd accused faces 79 counts of money laundering. 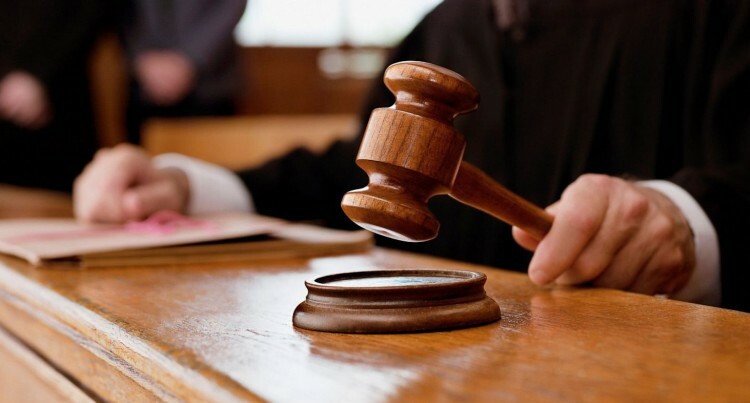 The three accused will be produced at the Suva Magistrates Court today.